Kathie Lee and Hoda share photos of a Great Dane who’s just been named the biggest dog in England. Balthazar weighs more than 210 pounds and is 7 feet from nose to tail. 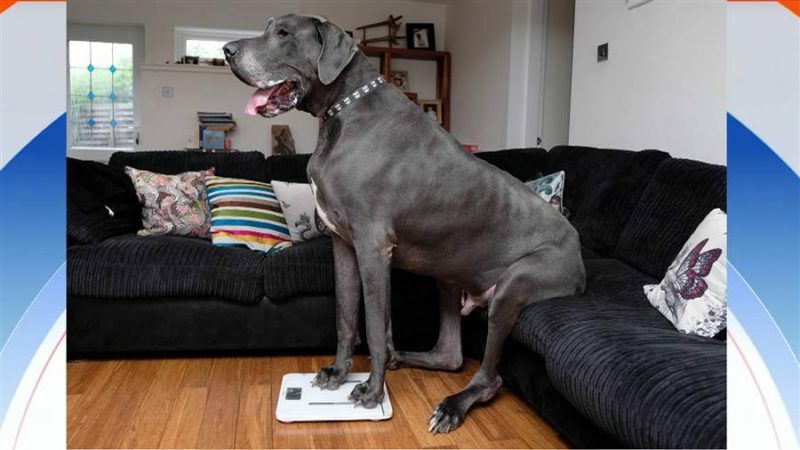 His owners were shocked at how big their 5-year-old pooch has become!